Cranes and construction Downtown get all the love, but plenty of progress is happening throughout Cincinnati’s neighborhoods, too. More often than not, nonprofit organizations called community development corporations are in the thick of the action. The CDCs, as they’re called, spend time listening to residents and business owners to understand what they want for their communities and then work with builders and developers to help support projects that work for everyone. CINCINNATI — Cranes and construction Downtown get all the love, but plenty of progress is happening throughout Cincinnati’s neighborhoods, too. More often than not, nonprofit organizations called community development corporations are in the thick of the action. The CDCs, as they’re called, spend time listening to residents and business owners to understand what they want for their communities and then work with builders and developers to help support projects that work for everyone. “They often call it ‘being invited instead of development ‘being done’ to a neighborhood,” said Denise Hamet, the executive director of Homebase, the new name for the local association of community development corporations. 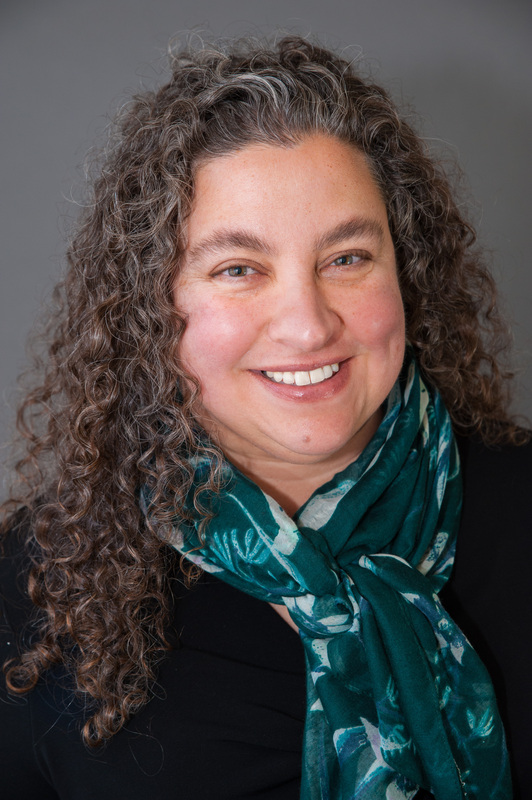 Three of Cincinnati’s busiest neighborhoods have new leadership at their CDCs, bring what Hamet called “fresh ideas” and “fresh connections” to their work. WCPO talked with all three to get a sense for what this new blood is bringing to their communities. 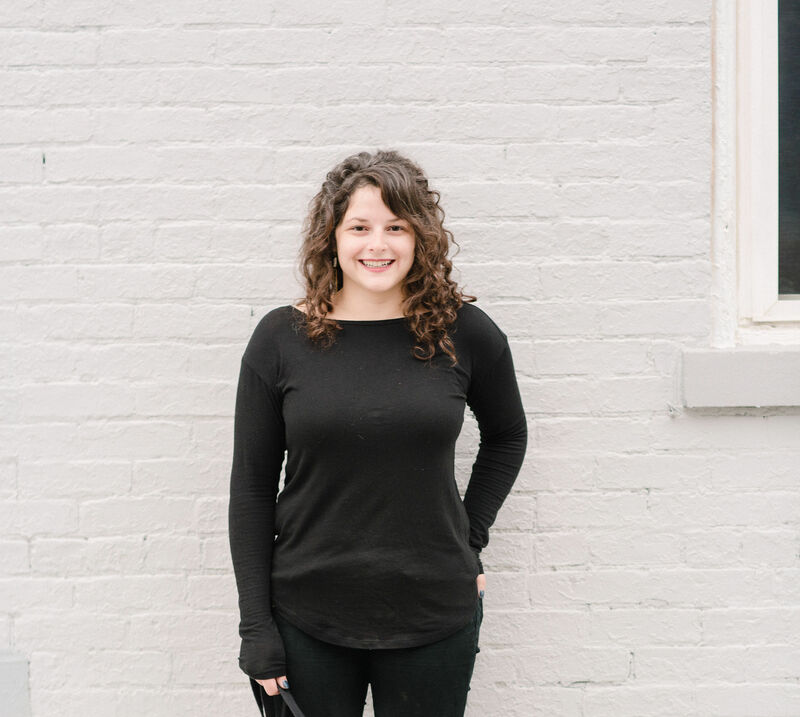 Emily Ahouse has been executive director of the Walnut Hills Redevelopment Foundation since September. Her background is in historic preservation and city planning, and she worked for the city of Covington before taking the Walnut Hills job. 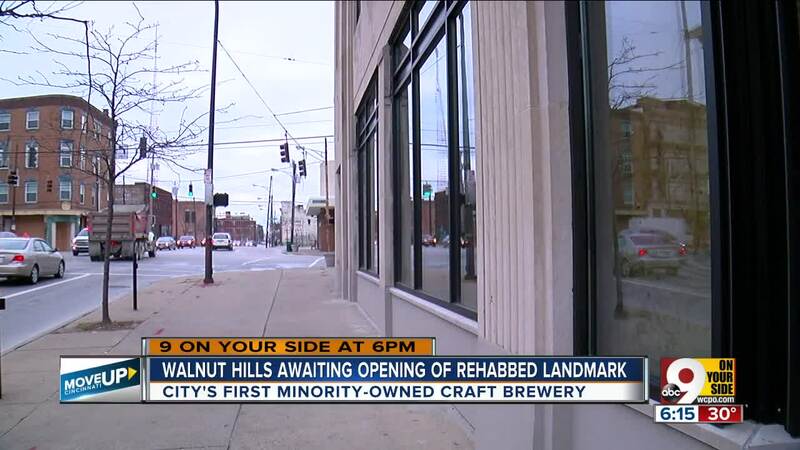 Projects that the Walnut Hills Redevelopment Foundation has been working on for years are coming to fruition this year. Apartments on the upper floors of the Paramount Building at the corner of Gilbert Avenue and McMillan Street, for example, are scheduled to be ready to move into in March. Model Group Chief Operating Officer Bobby Maly said rents will range from $600 to $1,350 per month, with affordable units going for between $600 and $800 per month. Esoteric Brewing, the city’s first minority-owned craft brewery, plans to open in the building’s most prominent street-level space later this year, Ahouse said. Much of the foundation’s focus this year will be on bringing groceries back to the neighborhood. Since the Walnut Hills Kroger store closed in 2017, the foundation has helped arrange for stopgap solutions, such as a mobile food market from Freestore Foodbank and bringing various farmers’ markets to the neighborhood. But now the foundation has more than $200,000 in grant money to launch a mini-grocery store later this year, Ahouse said. Details are still in the works, she added. The store could be a 750-square-foot storefront or even a pop-up market in a parking lot, she said. Ahouse said the foundation plans to identify a location by the end of this month or in early February. Staircase in the Paramount Building in Walnut Hills. The foundation also is working on an affordable housing development in the neighborhood to complement the higher-end residential development that’s been happening in the neighborhood. Rachel Hastings began her job as executive director of Price Hill Will in late August. The organization serves the neighborhoods of East, West and Lower Price Hill. Before Price Hill Will, Hastings had worked at the Center for Great Neighborhoods in Covington for 22 years. Hastings said she loves the diversity within the Price Hill neighborhoods, and that’s something residents tell Price Hill Will they value, too. The organization has been heavily focused on residential redevelopment, which has been critical for the neighborhoods it serves, Hastings said. Price Hill Will plans to continue its homesteading project, where the organization acquires a vacant house and brings it up to code before selling it to a family as-is for a reduced price through a five-year land contract. The families complete the rest of the work themselves. The program has helped four low-income families become homeowners, she said. But this year Price Hill Will also will be more focused on commercial development, she said. 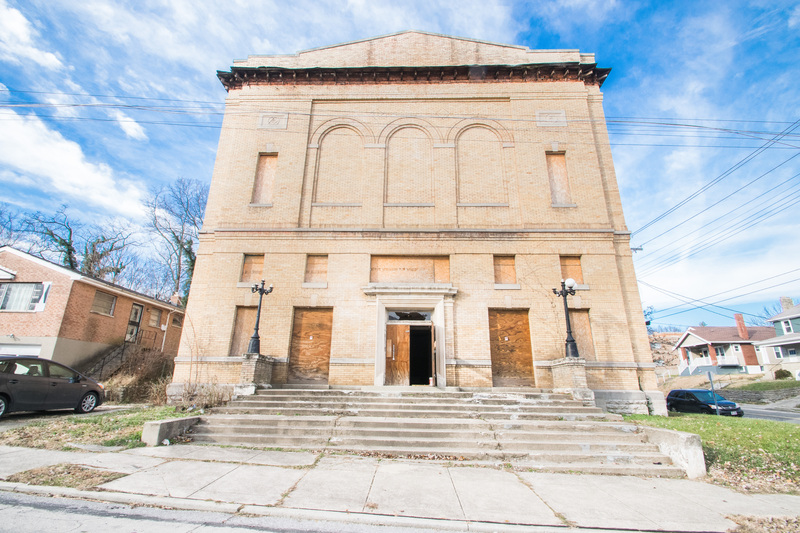 Construction on the redevelopment of the Masonic Lodge in the Incline District of East Price Hill is scheduled to start in March, Hastings said. The plan is to transform the historic building into an arts and events space for the West Side of Cincinnati. The Masonic Lodge in East Price Hill. Price Hill Will also has acquired the former Meiser’s Parkview Market in Lower Price Hill and is renovating the building with plans to reopen it as a small grocery or convenience store, Hastings said. Sarah Thomas became executive director of NEST, which stands for Northsiders Engaged in Sustainable Transformation, in September. She and her family live in the neighborhood, and she and her husband own Grey Rock Development, a Northside-based business. 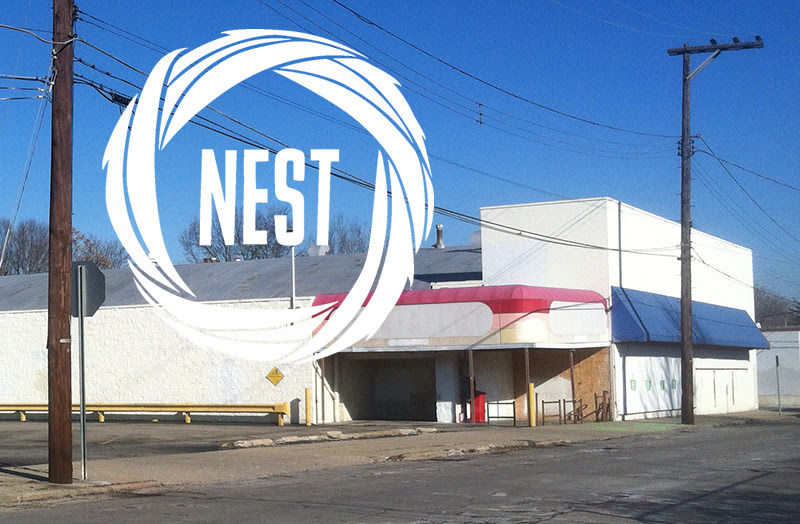 For much of the 13 years that NEST has existed, the organization has focused on residential development and targeting the neighborhood’s vacant properties. Now that the housing market there has gotten stronger, NEST is realigning its goals, Thomas said. NEST will continue to be involved with single-family housing redevelopment, with a focus on affordable housing at different levels, Thomas said. The group also would like to see more large-scale apartment development, she said. Thomas said NEST would love to help create some live-work artist housing in the neighborhood, too. 4145 Apple St. in Northside. That’s goes beyond housing, she said. “If we allow the business district to flounder, that hurts the neighborhood,” Thomas said. Another big project in the works is the renovation of a building at 4145 Apple St. NEST got a $515,000 grant to purchase the building and is working to help Apple Street Market to open there, Thomas said. It will be a big job, she said, but it’s not the only big project for Northside on the horizon. “I do have a few other pretty large ideas up my sleeve,” Thomas said. That’s true of community development corporation leaders throughout the city, Hamet said.